Upgrading to a HID Headlight Kit will instantly make you a better driver by increasing your visibility at night. 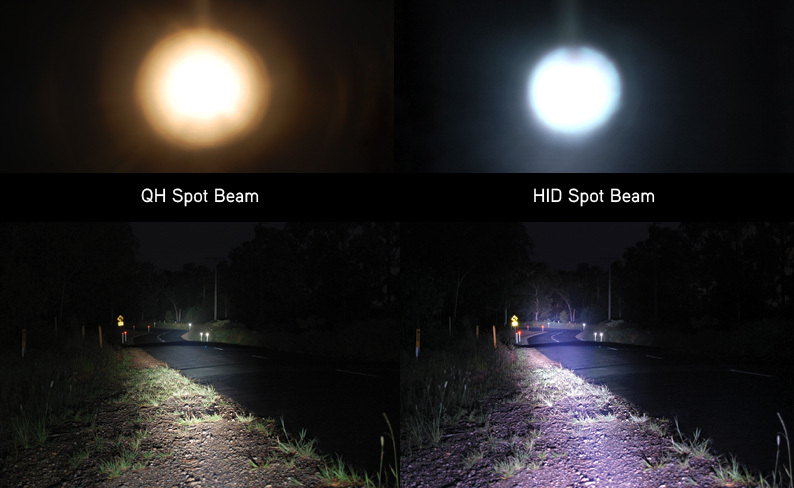 Projecting a brighter light further out and also broadening your peripheral coverage not only presents things you normally wouldn’t see, but it increases the amount of reaction time you have. The sooner you notice potential hazards in the road, the sooner you can react. HID Headlight Kit bulbs house a gas that is charged by electrodes and thus creates the unique light and unparalleled technology. Though L.E.D. lighting is state of the art as well, it pales in comparison to the amount of range and lighting options HID provides. The new HID Headlight Kit is technology not only gives drivers the opportunity to drive at night with confidence they’ve never had behind the wheel, these HID bulbs last up to 10x longer than other halogens. Visibility comparisons in side by side snap shots consistently show up to 70% more coverage than the dated technology of halogen lighting. HIDs are brighter, last longer and even give you some flexibility in terms of the color that is emitted from the headlamps. 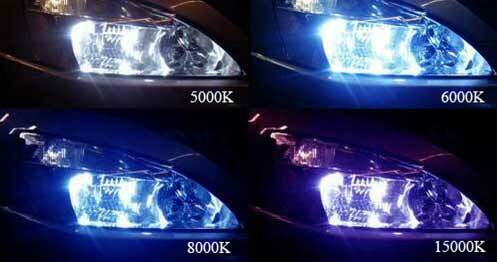 No other advanced technology in the aftermarket can rival the state of the art characteristics of HID Lighting. If you want more lighting, click here to replace your daytime running lights with a Halo Kit from Oracle. Our HID Headlight Kit page can be found here! Contact us today to have a HID Headlight Kit installed in your vehicle today! This entry was posted in Blog and tagged automotive industry, Blue Headlights, car accessories, chevy, HID Kit, suv, vehicle, White Headlights.